We often think, “it is not going to happen to me,” but when the unexpected happens, we find the strength to fight! So did this young family, who had to struggle for their baby’s life. 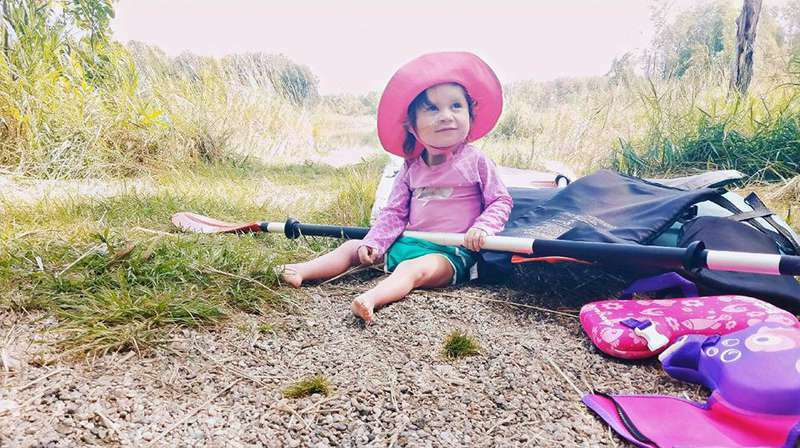 In the 20th week of pregnancy, Caitlin Veitz received shocking news. 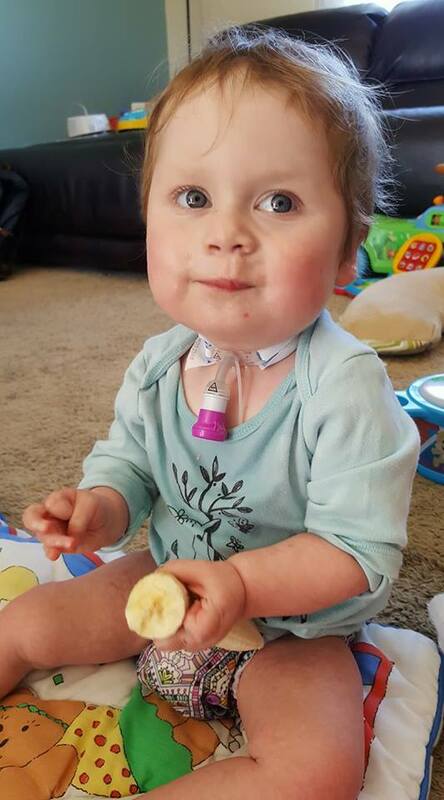 During an ultrasound checkup, doctors noticed a dangerous condition affecting her baby – her heart was outside her chest cavity! The horrifying diagnosis, "ectopia cordis," is a rare medical condition which occurs in just 1 out of 100,000 patients. The prognosis was not very promising. Caitlin and her husband Brian were heartbroken, as the situation would probably end in death or termination of the pregnancy. 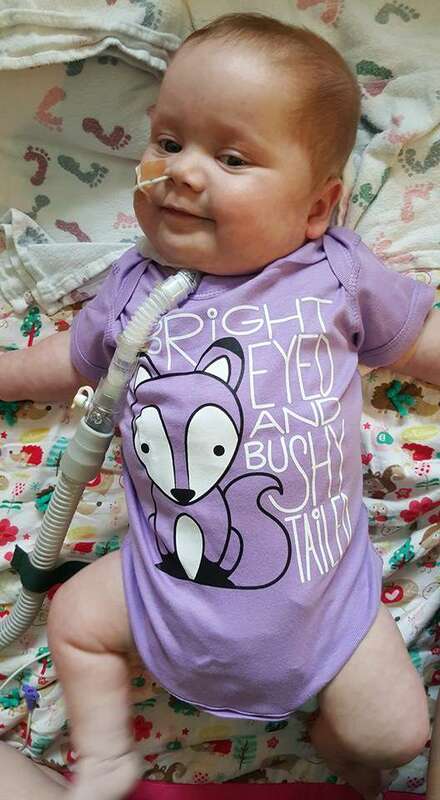 Fortunately, doctors from the Maternal Fetal Medicine Clinic in Fargo instilled hope in the parents, who desperately wanted to see their baby girl Kieran alive and thriving. The treatment of such cordial anomalies has improved significantly, so experts reassured the Veitz family that the girl might live. 3-D imaging allowed them to predict that the baby could survive the heart surgery, and she might have a future. At that point, the couple felt confident in a positive outcome. 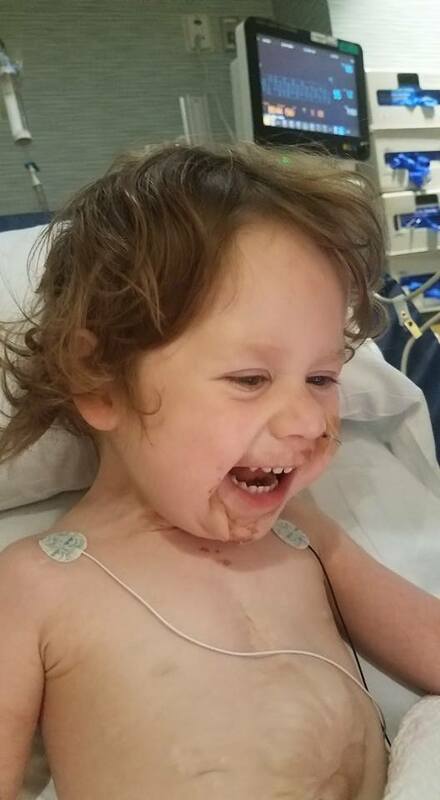 Kieran was born at 36 weeks through caesarian section with the help of 60 experts. 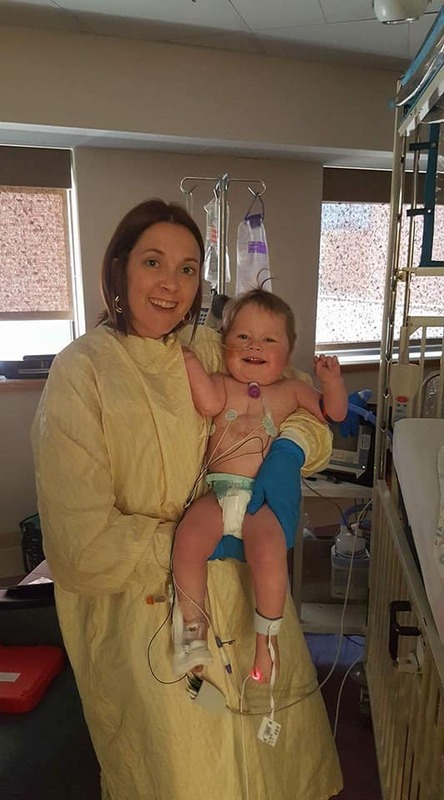 There was a large team of 60 specialists from obstetrics, anesthesia, and cardiology, as well as neonatal nurses, who gathered to assist Kieran enter this world. 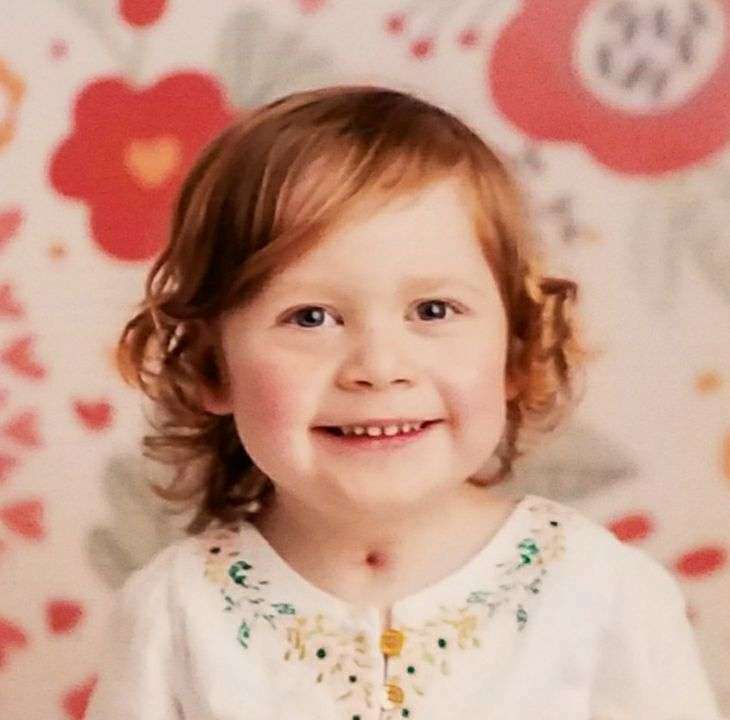 The surgery of putting the heart in its right place took 5 hours and was a success for the baby girl. 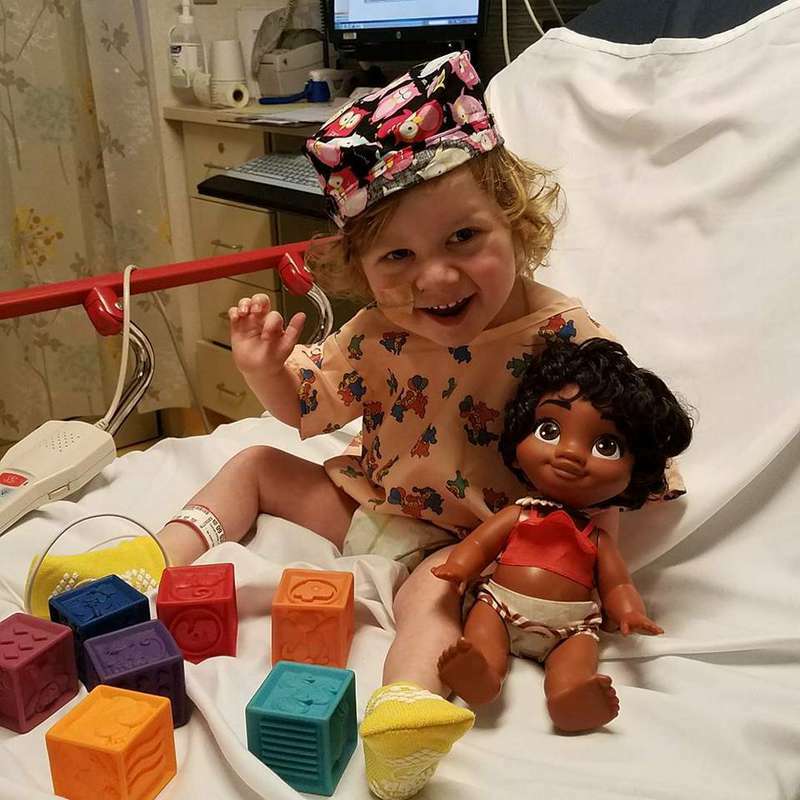 She spent 3 months in pediatrics until the doctors could release her home, but the worst part was over. The girl lived! 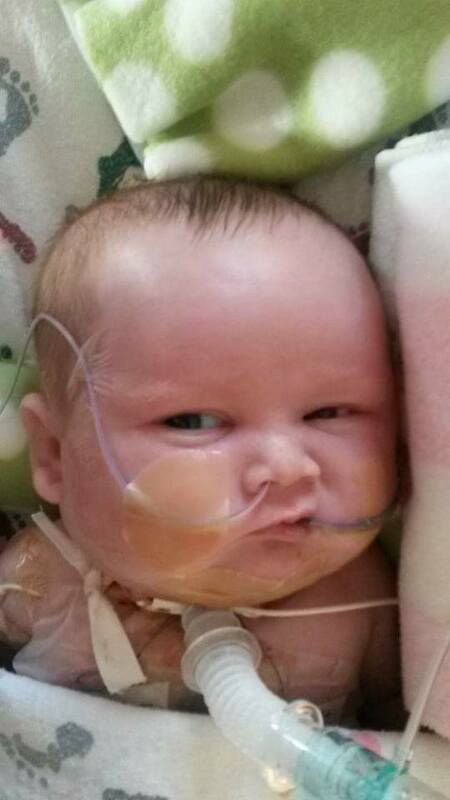 As she grows she needs medication all the time, and she had a tracheostomy tube to help her breathe. 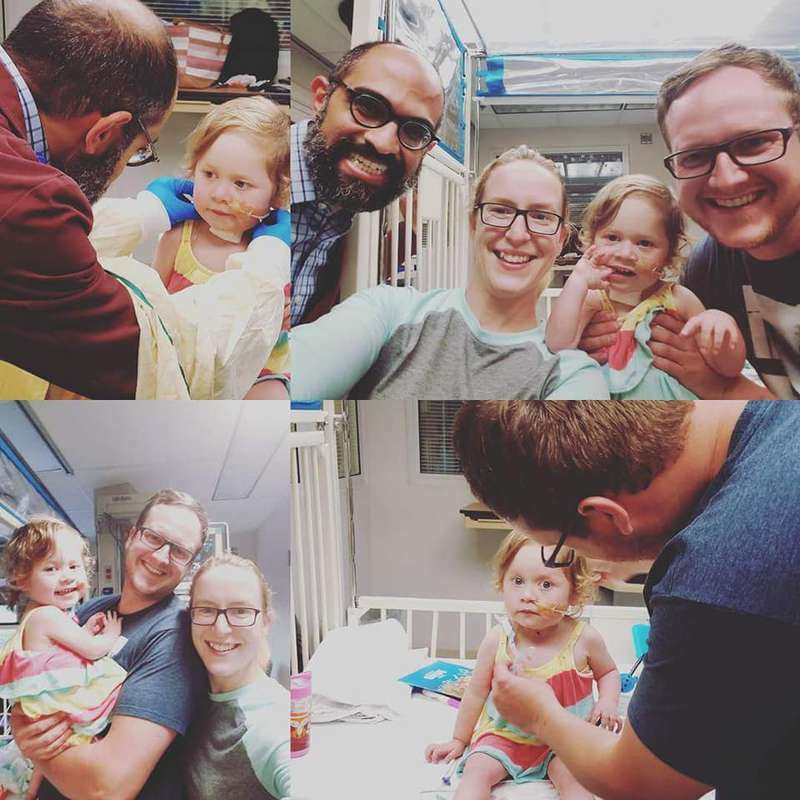 Her hospital visits have been frequent, but that means she can appreciate more time with family. 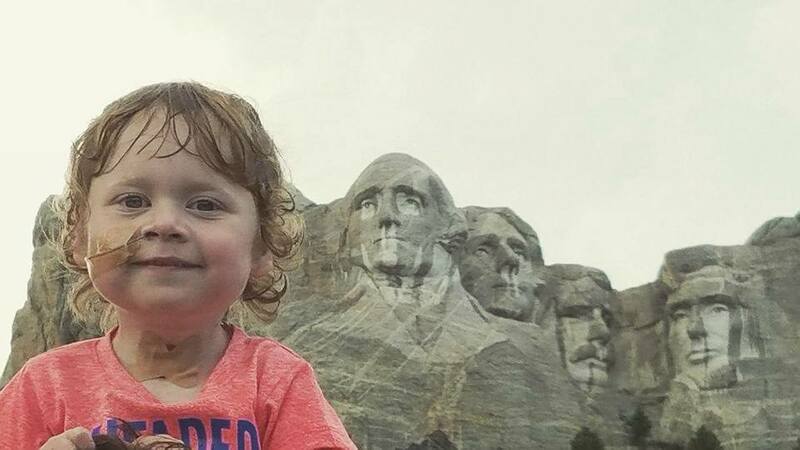 They live a normal happy life and Kieran is getting ready for preschool now. The girl is almost 4, and look how full of life she is! 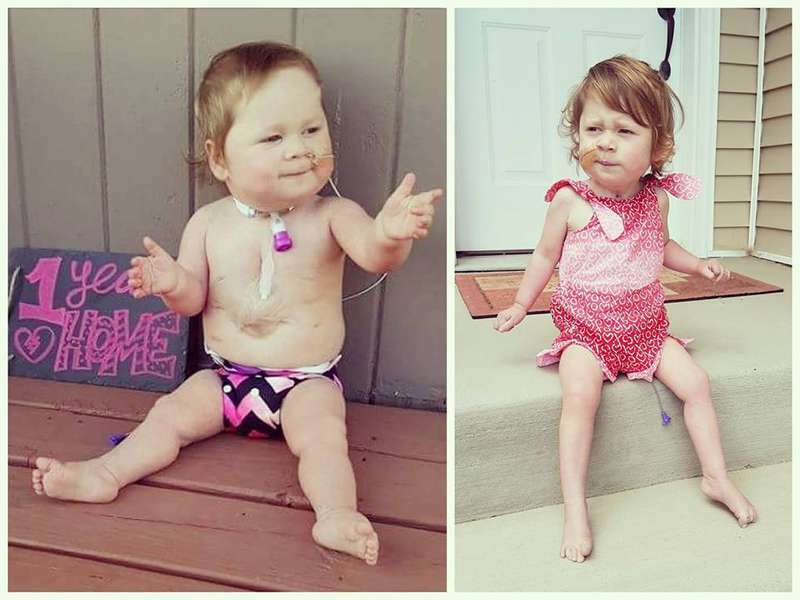 She has started to walk, she has been traveling with parents, and the most important thing – her heart is beating in her chest!